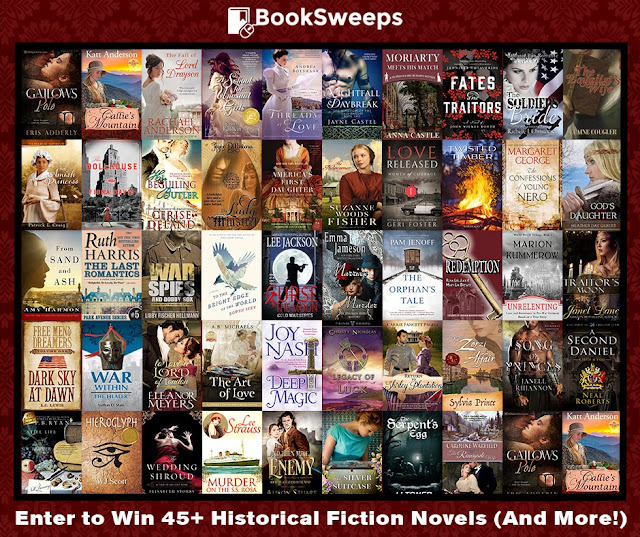 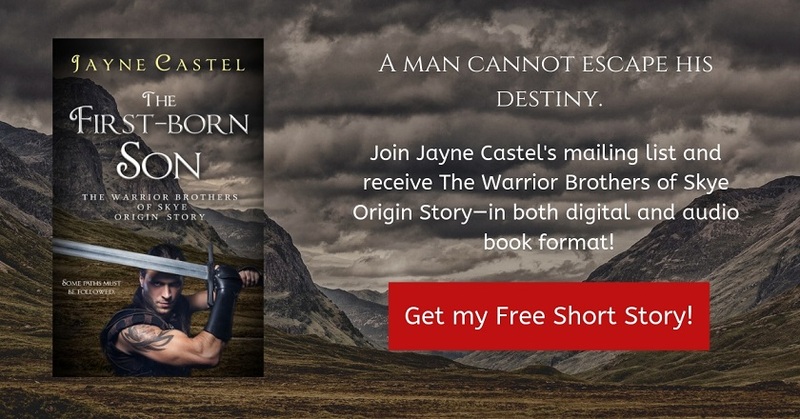 I’ve teamed up with +45 fantastic Historical Fiction authors to give away a huge collection of novels, plus a Kindle Fire to one lucky winner! 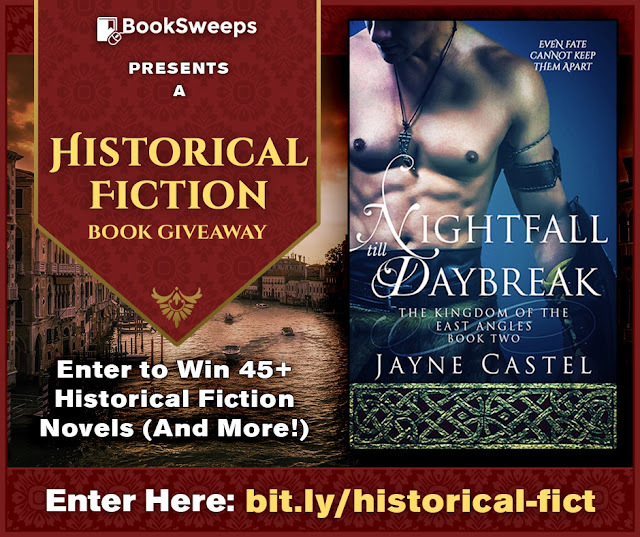 You can win my novel NIGHTFALL TILL DAYBREAK plus books from authors who write similar novels to mine. 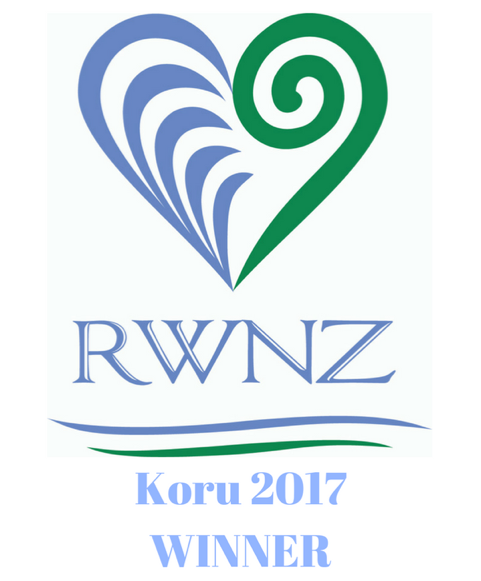 THE BREAKING DAWN is a semi-finalist!